The specific use of your personal information varies, depending on how you contact us and what you request. We use the personal information you provide voluntarily to send information you have requested and to acknowledge contributions that you have made. Your name and address may also be added to our U.S. mail list when you correspond with us or donate to us. From time to time we will send additional information about particular charitable activities that may be of interest to you. We may analyze visitors’ use of our website by tracking information, such as page views, traffic flow, search terms and click-throughs. We will use this information to improve our website to better suit your informational needs. We may share this anonymous traffic and demographic information in aggregate form with our network sites and our business supporters and corporate sponsors for marketing purposes. On a case-by-case basis, we buy and sell donor information with other organizations interested in solving world hunger. This is an economical way to expand our network of supporters. If you do not want your name and identifying information traded, please get in touch with donor inquiries at 202-627-3939 or giving@wfpusa.org. 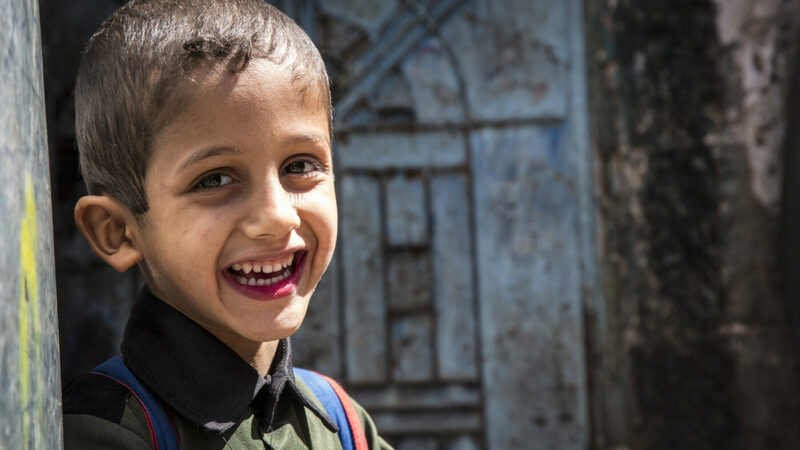 To unsubscribe from our email correspondence, you can click on the “unsubscribe” link in one of our e-mails or you can send an email requesting a change in your email subscriptions to giving@wfpusa.org. To change your address or suppress your name from our mailing list, send an email to giving@wfpusa.org. Our website operates on a secure server running on SSL Extended Validation certificate. Every time you type in our website’s address, this certificate passes it through a strict verification process that proves our exclusive right to use the domain and confirms our legal, operational and physical existence. It also proves that we have authorized this verification. All these protocols ensure that all data – including personally identifying information and credit card information – transmitted between our web server and your browser remains encrypted always. Though we may use a third party web analysis service to improve our website performance and visitor experience, no personally identifiable information, such as names or email addresses, will be disclosed to them. Only aggregated and anonymous information will be supplied. No individualized information will be provided. World Food Program USA may make use of commercial vendors to perform activities on our behalf, such as fulfilling mailing campaigns, processing credit card payments, managing mailing lists and delivering packages. These parties are restricted from using your information for any other purpose than that for which they have been retained. Because we care about the safety and privacy of children online, we comply with the federal Children’s Online Privacy Protection Act of 1998 (COPPA). COPPA and the accompanying FTC regulation protect the privacy of children using the Internet. We do not knowingly collect contact or personal information from children under 13. Our sites are not intended to solicit information of any kind from children under 13, and we have designed our sites to block our knowing acceptance of information from children under 13 whenever age related information is requested. It is possible that by fraud or deception by others we may receive information given to us or pertaining to children under 13. If we are notified of this, as soon as we verify the information, we will immediately obtain parental consent or otherwise delete the information from our servers.